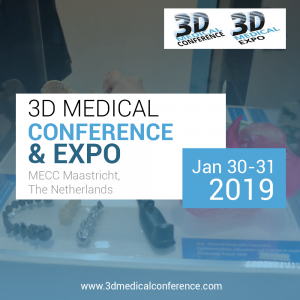 Value-Based Health Care by implementing 3D technologies in hospital practices – Presented by Wouter Weijermars, Saxion University of Applied Science & Barry Kolenaar and Mark van Kooten, Medisch Spectrum Twente, at the 3D Medical Conference, which takes place on January 30-31, 2019, at MECC Maastricht, The Netherlands. Clinical care is customization. 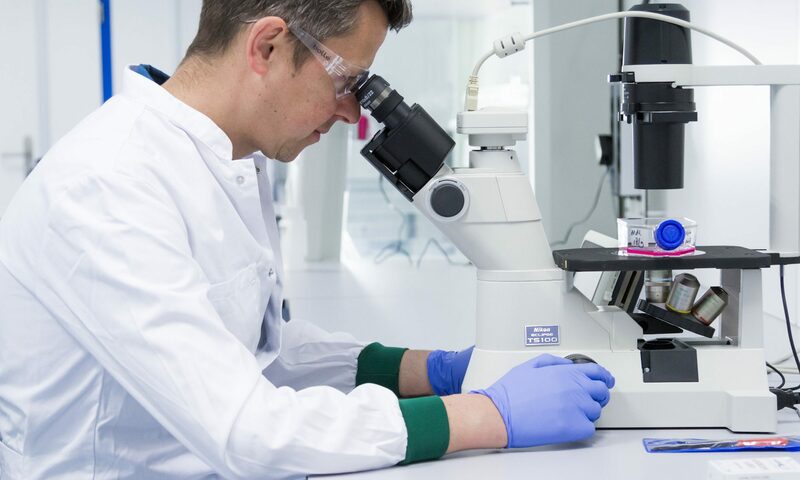 The in industry proven possibilities of 3D (scan, visualisation and printing) technologies provide the possibilities for patient-specific medical planning and treatment. 3D technology in healthcare has a lot of potential, however successful implementation is still at a very early stage. 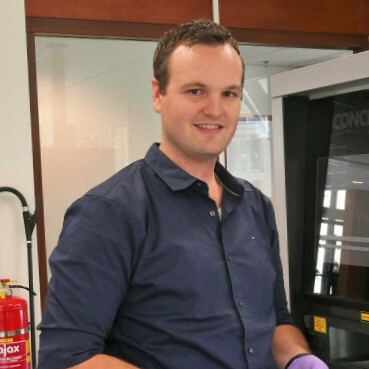 After a number of initial cases, in collaboration with Saxion FabLab Enschede, Medisch Spectrum Twente acknowledges the added value of the application of 3D technologies, as witnessed by the establishment of a medical 3D lab inside the MST. 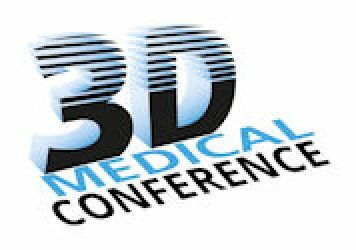 In this presentation the approach and experiences of implementing 3D technologies in clinical care will be presented in co-presentation with specialists of the MST. For companies it is extremely important to respond to changing customer needs through product innovation. Converting a promising product idea into a successful product in the market is not easy. It is a systematic process involving a wide range of knowledge: knowledge of the market, the needs and behavior of users and customers, but also knowledge of technology, materials and production, from design and ergonomics.